The Handicraft program is a Fair Trade initiative of TARANGO started in 1989. The function of our handicrafts program is to improve the socio economic condition of marginalized and rural women in order to make their products more marketable both in the local and international market. These women are supported in a four-layer approach: training, supplies of raw materials, marketing and guidance into self-directed action. 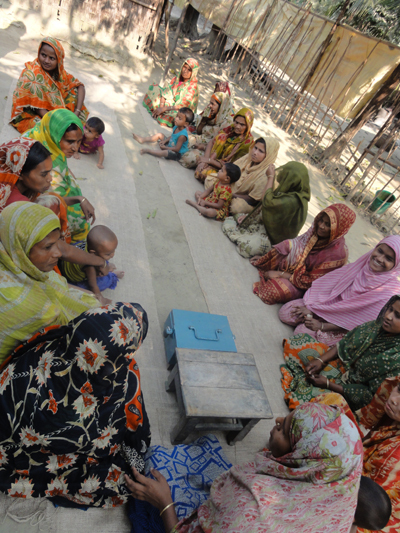 TARANGO’s service coverage extends to more than 1600 women artisans in the districts of Dhaka, Barisal, Dinajpur, Gopalgonj, Faridpur, Tangail, Gazipur, Bandarban and Lalmonirhat. 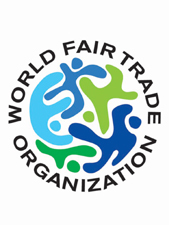 TARANGO works closely with several Fair-Trade organizations in Europe as well and able to establish a niche market for its handcrafts products in Australia, Japan, China, Germany, Spain, Netherlands, Newziland, United Kingdom, USA, Finland, Italy, Singapore, Greenland and Canada.